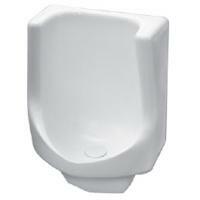 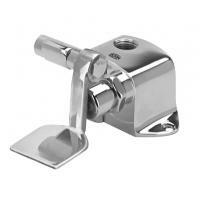 If you are looking to find Zurn products quickly and easily, you’ve come to the right place. 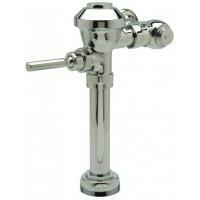 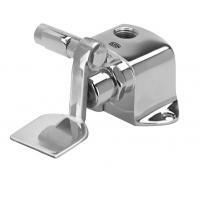 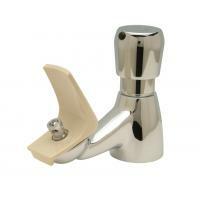 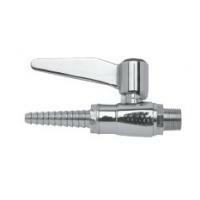 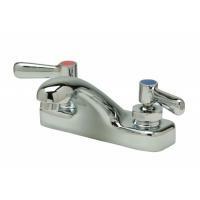 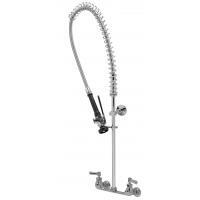 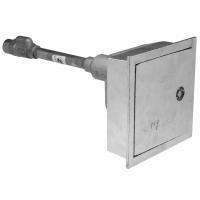 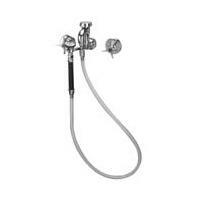 This Zurn Z6920-ADM-2 AquaSense Battery Powered Faucet is a direct replacement product manufactured by Zurn. 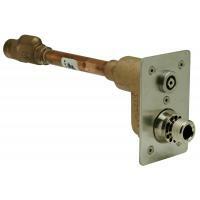 Order this Zurn Z6920-ADM-2 today and you will have your Zurn project completed in no time at all. 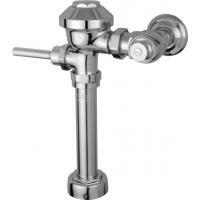 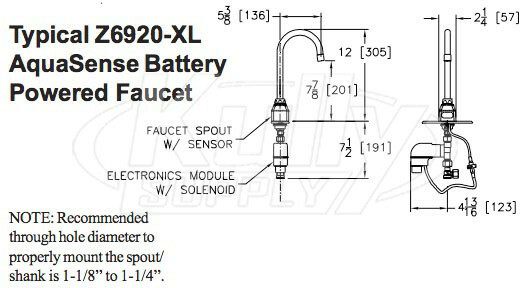 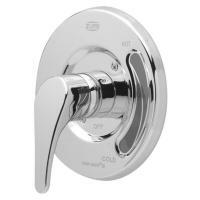 The Zurn Z6920-ADM-2 AquaSense is an ADA compliant, battery powered sensor faucet for retrofit and new construction. 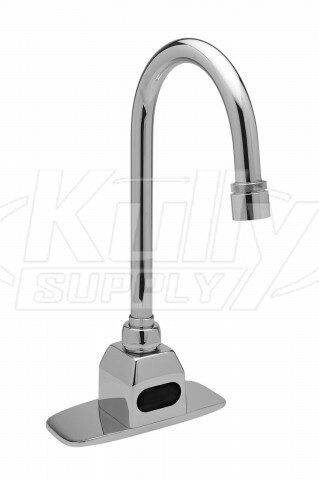 The faucet incorporates an infrared convergence type proximity sensor (Thirty Second Time our feature) into the cast brass chrome plated base of the gooseneck faucet. 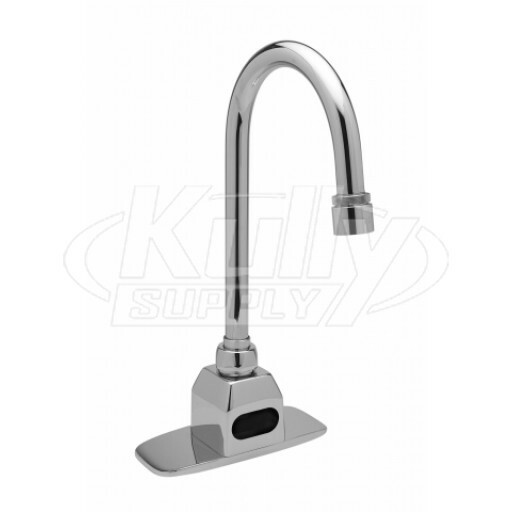 The faucet is furnished complete with sensor module, spout module, in-line filter, above deck mixer w/ 8” cover plate, 4 “AA” batteries, a 1.5 GPM vandal resistant aerator and an inlet for a 1/2” ball riser supply hose. 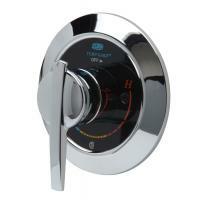 Sensor range is factory set for optimum performance.